Velvet Revolution – every day's a holiday! They say the pen is mightier than the sword, and at times the student body is as powerful as an army. On the average day students are more interested in unlocking the secrets of their universe, or in securing that elusive A than in prompting massive social change. But at pivotal moments throughout history–from Jesus’ Disciples (Disciple come from the Latin discipulus, meaning ‘pupil’) to the demonstration at Tiananmen Square–students have been the first to vocally question and defy ruling paradigms, and the university has become the battleground for society’s deepest rifts. But in the 20th century, perhaps no campus symbolized the havoc that ravaged the Western world than than that of Prague’s 760 year-old Charles University (Universitas Carolinas). Charles University has never shied away from conflict. One of its first rectors, Jan Hus, translated the heretical writings of John Wycliffe into Czech and was rewarded by being burned at the stake by the Church in 1415, a full century before Martin Luther’s ’95 Theses’. Five centuries later Charles University became a battleground of a different kind. In 1938, British Prime Minister Neville Chamberlain ensured his subjects “Peace for our time” by trading Czechoslovakia’s heavily fortified Sudetenland for the German Chancellor’s signature. The following year Hitler annexed the remainder of now-defenseless Czechoslovakia anyway, splitting it into the Slovak State and the Nazi-occupied Protectorate of Bohemia and Moravia. 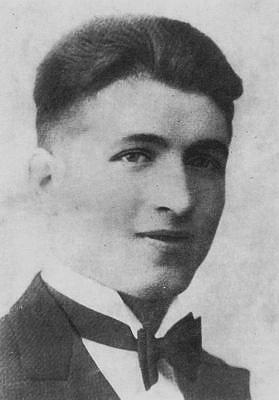 On October 28, 1939, the anniversary of Czechoslovakia’s foundation, anti-Nazi demonstrations broke out in Prague, during which a medical student named Jan Opletal was shot and killed by German police. 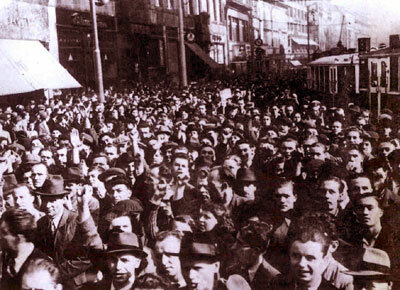 After Opletal’s funeral on November 15, thousands of his follow students marched to protest the Nazi occupation. The Nazis responded on November 17, 1939 by arresting and executing 9 student leaders without trial and by deporting 1200 students to Saschenhausen concentration camp. 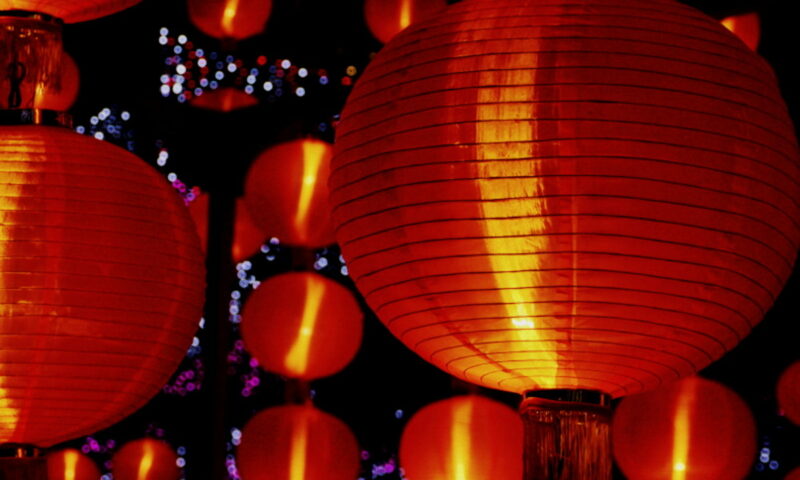 Today, November 17 is remembered as International Students Day. But the story of Charles University’s students doesn’t stop there. Following World War II, Czechoslovakia was absorbed into the Communist Soviet Bloc. On the 50th anniversary of the student executions and deportations, 15,000 Prague students and citizens led a non-violent protest against Communist rule, taunting riot police (not much older than the average demonstrator) with songs and placing flowers in their helmets. The demonstrators demanded passage to Wenceslas Square, where Czechs annually paid homage to the unofficial shrine of Jan Opletal, but riot police put down the demonstration with violence. The police response sparked public outcry across the nation. By the end of the month approximately 800,000 people participated in anti-government rallies in Prague. Media outlets such as Federal Television and radio supported a growing national strike, and the Ministry of Culture agreed to uncensored anti-Communist literature. On December 29, just 6 weeks after the student march, the Federal Assembly elected anti-Communist writer Václav Havel as President of Czechoslovakia. The events of November and December 1989 are referred to as the Velvet Revolution.